— a division of Charter Manufacturing, is a leading American supplier of carbon and alloy steel bar, rod and wire products with distribution and manufacturing facilities in Wisconsin and Ohio. As an integrated steelmaker, providing the highest degree of service to our customers is our primary focus. 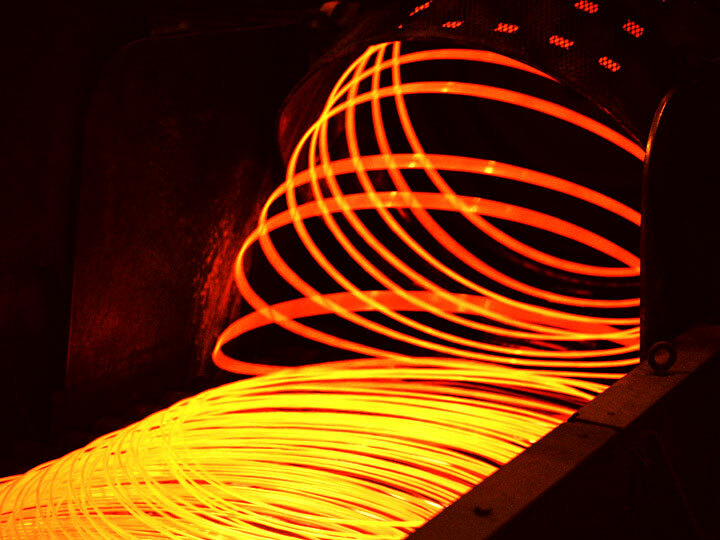 Our capabilities include steel melting, bar and rod rolling, coil processing and wire drawing. Do you like fixing things or taking them apart to see how they work? Do you like thinking of ways to improve the way things work? If you said "yes" to any of these, you may really enjoy a career path that involves a skilled trade.